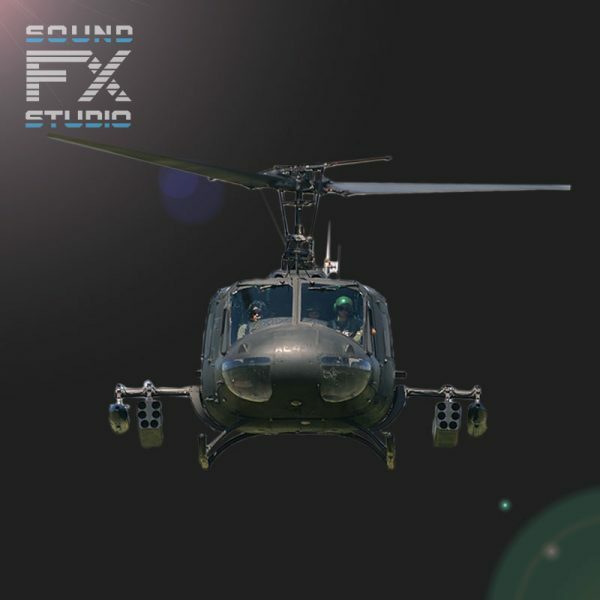 Real Recordings of UH-1 “Huey” Iroquois Military Helicopter is an unique recording of the military helicopter UH-1 “Huey”, also known as Bell UH-1 Iroquois. The Military Helicopter UH-1 “Huey” sound fx library includes 18 audio files. Total duration: 35 minutes.